SVP advocating for a living income in and out of work, reduced child poverty and better energy affordability. 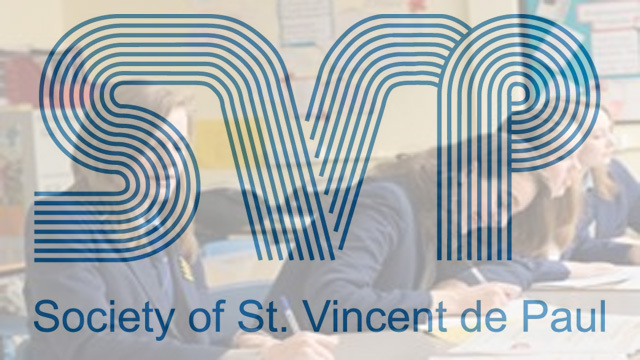 The Society of St Vincent de Paul (SVP) has lobbied the Oireachtas Committee on Finance, Public Expenditure and Reform for three areas of change they believe need to be addressed. SVP Head of Social justice and Poverty, John-Mark McCafferty, told the Oireachtas Committee that the SVP was advocating for a living income in and out of work, reduced child poverty and better energy affordability. In addition, eligibility for payments and associated secondary benefits must not be eroded further, the SVP warned. In his submission, John-Mark McCafferty said that as employment is critical to tackling poverty, Family Income Supplement (FIS) needs to be retained, with the assessment continuing to be based on net income. “In addition, the withdrawal rate, payment rate, and qualifying thresholds must all be maintained. FIS provides greater income support for families who are working than those who are not.” Mr McCafferty said. He called for better energy affordability for low income households reflected in adequate targeted income supports, the fulfilment of retrofitting targets as part of the area-based / Better Energy approach and resources for a National House Conditions Survey under the Warmer Homes Strategy. This strategy requires joint working between Ministers Burton, Rabbitte and O’Sullivan to progress it in a meaningful way, he suggested. “It is the responsibility of Government to lead and make the choices which will tackle Ireland’s budget deficit in a fair and equitable way. Government can choose to close the gap between Ireland’s revenue and expenditure while protecting vulnerable people and the services they rely on. We strongly oppose any further reductions in social expenditure as the people we assist and those who are struggling throughout Ireland have suffered enough.” Mr McCafferty said. The SVP is currently organising an online campaign (www.svp.ie/yourvoice) to give a voice to those who support the ending of austerity budgets as the cumulative impact of austerity measures to date on individuals, families and communities has been devastating.